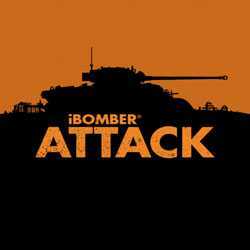 iBomber Attack is an Action and Strategy game for PC published by Cobra Mobile in 2014. The enemies are getting bigger and bigger! The only way is to attack their bases with your equipment like rockets. You need to use lots of soldiers to have successful assaults at this game.